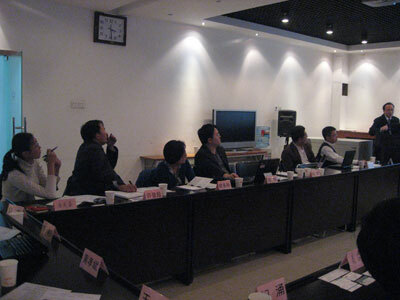 “Innovation 2.0 in a Knowledge-based Society” the 2nd Mobile Government Seminar is held at Peking University on 23 November 2008. 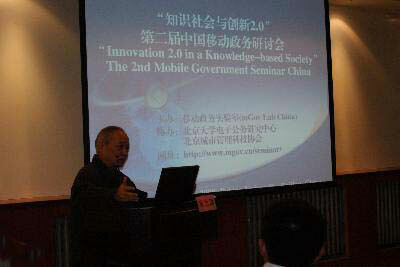 Focusing on innovation 2.0 in a knowledge-based society, the 2nd Mobile Government Seminar is sponsored by mGov Lab China. 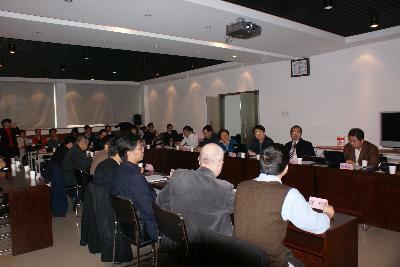 Up to 50 participants from academia, government and business attended this seminar. The First mGov Seminar China in 2006 has raised the hot discussion on the impact of mobile and ubiquitous technology on public management, organizational change and social change - the traditional organizational boundary is "dissolving". “Innovation 2.0 in a Knowledge-based Society” the 2nd Mobile Government Seminar this year further discusses the impact of technology development on the traditional boundary of innovation. 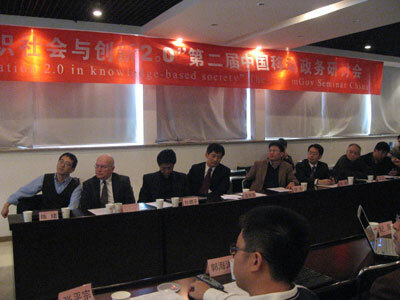 It is the first ever academic discussion on Innovation 2.0 in China. The emergence and convergence of ICT enables a knowledge-based society and dissolves the traditional boundary of science labs and R&D activities. The ordinary people and the users will have more say, and will be a main player in the innovation process. Focusing on application innovation, featuring user-centric, demand-driven, open innovation and co-innovation, Innovation 2.0 is emerging in the knowledge-based society. Part three “Brainstorming and Discussion” is chaired by Dr. SONG Gang, Director of mGov Lab China and Professor CHEN Rui from Institute of Policy and Management, Chinese Academy of Sciences. Typical Innovation 2.0 cases such as web 2.0, open source, digital fabrication are discussed. 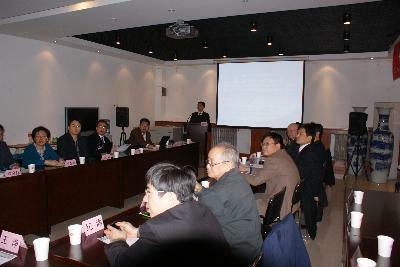 Innovation modes of AIP, Living Lab, Fab Lab are also discussed as typical Innovation 2.0 modes. Participants in this seminar agree that the exploration of innovation 2.0, which involves all parts of the society in innovation, is very important to the improvement of the national science and technology innovation system for an innovative country in a knowledge-based society. Further researches and practices are needed in this area.